The archaic "Mad Men" model must end by stripping away anything that doesn't add to creative output. 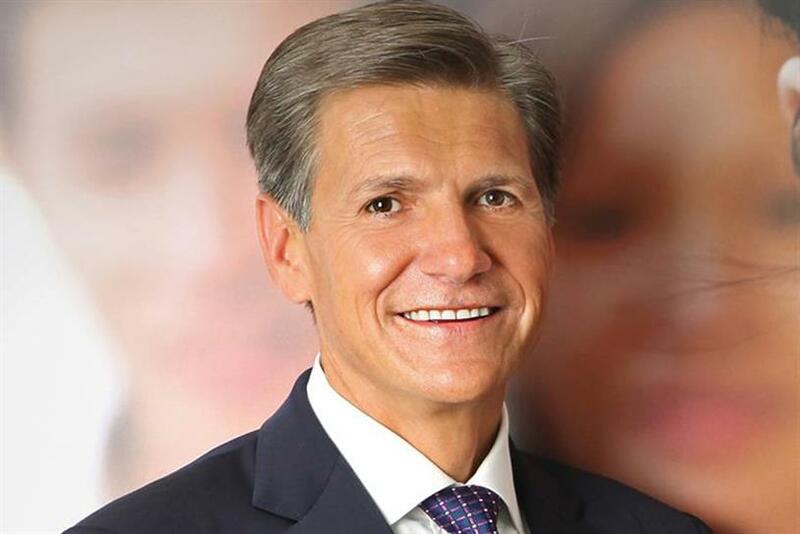 Marc Pritchard has doubled-down on his vow to eradicate the layers within creative and media agencies that disrupt flow for brands. The chief brand officer at P&G told a crowd at the ANA Media Conference in Orlando, Florida today that "we need fewer project managers and more brand entrepreneurs." He also stressed the need for reuniting media and creative. "For media, data and analytics is enabling us to bring more media planning in-house, replacing multiple layers," said Pritchard. "When it comes to buying, our purchasing people can negotiate with the best of them, so we’re doing more private marketplace deals in-house. And if entrepreneurs can buy digital media, why can’t the brand team on Tide, Dawn and Crest be entrepreneurs and do the same? They can, and they will." He explained that P&G wants and needs brilliant creatives, and will invest in such talent. But "creatives represent less than half of agency resources, because they’re surrounded by excess management, buildings and overhead." Pritchard continued: "As clients, we add complexity with what our agencies call the ‘buddy system’ expecting agency client services people to pair up with each of our people to ‘service the relationship.’ This leads to spending way too much energy on conference calls, meetings and offsites, traveling to see each other, and wasting time with conference reports and PowerPoint presentations, dimming and ultimately extinguishing creativity." He said it’s time to disrupt the archaic "Mad Men" model, and eliminate the siloes between creatives, clients and consumers. While Pritchard did not name specific job roles he feels are redundant, he stressed the need to strip away anything that doesn’t add to creative output. The remarks come more than a year after Pritchard’s landmark speech calling for media transparency. During his keynote address at the 4A’s Transformation conference in Los Angeles in April 2017, he said brands and agencies, often at odds with each other, need to work together to deal with a media landscape crowded with "too much crap." "We bombard consumers with thousands of ads a day, subject them to endless ad load times, interrupt their screens with popups and overpopulate their screens and feeds," Pritchard said. "We’re awfully busy, but all of this activity is not breaking through the clutter. It’s just creating more noise."